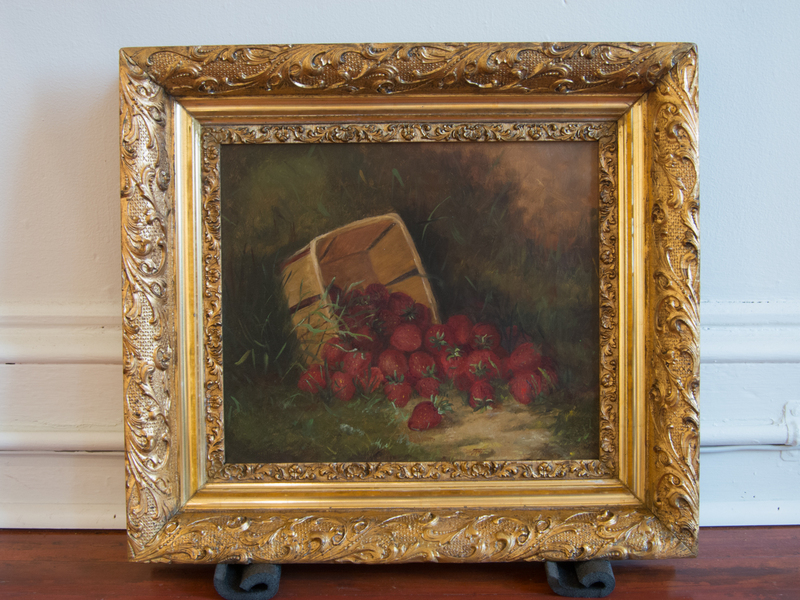 Many people are moving to Wilmington, Southport, and St James Plantation, NC and in the process paintings and art pieces sometimes get damaged. 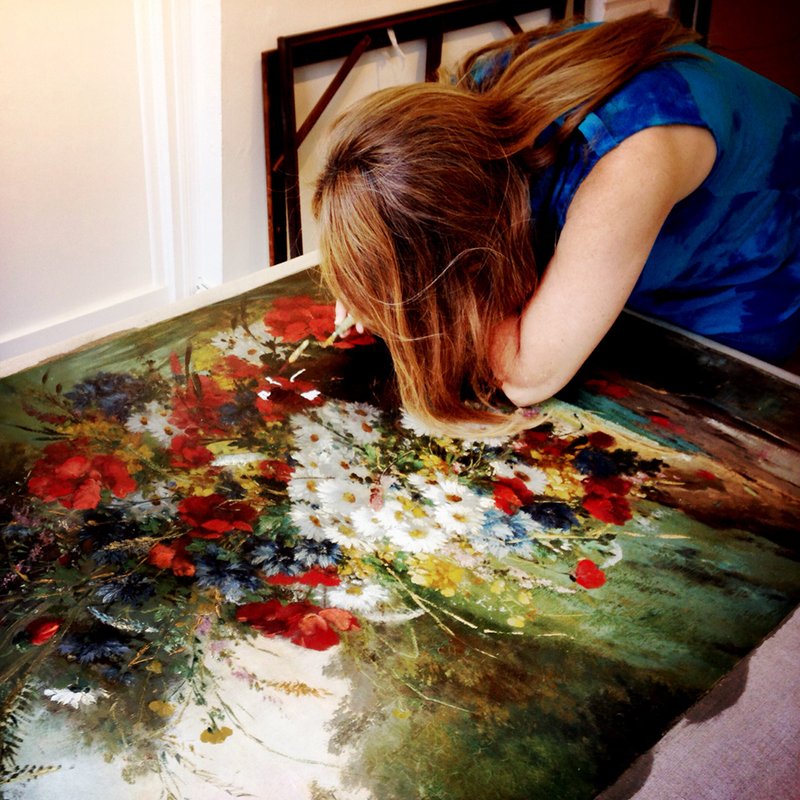 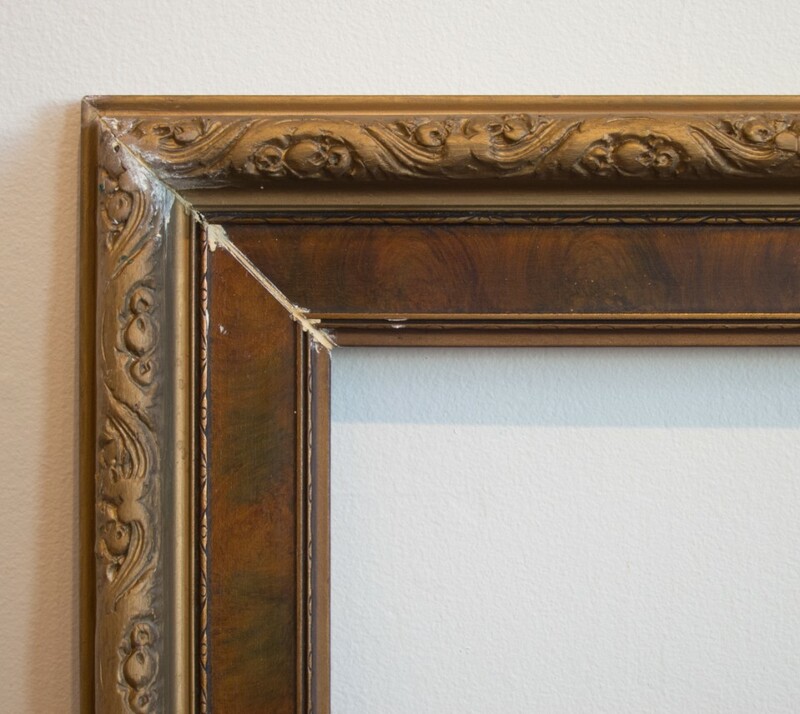 We often fix paintings or frames that got damaged by movers. 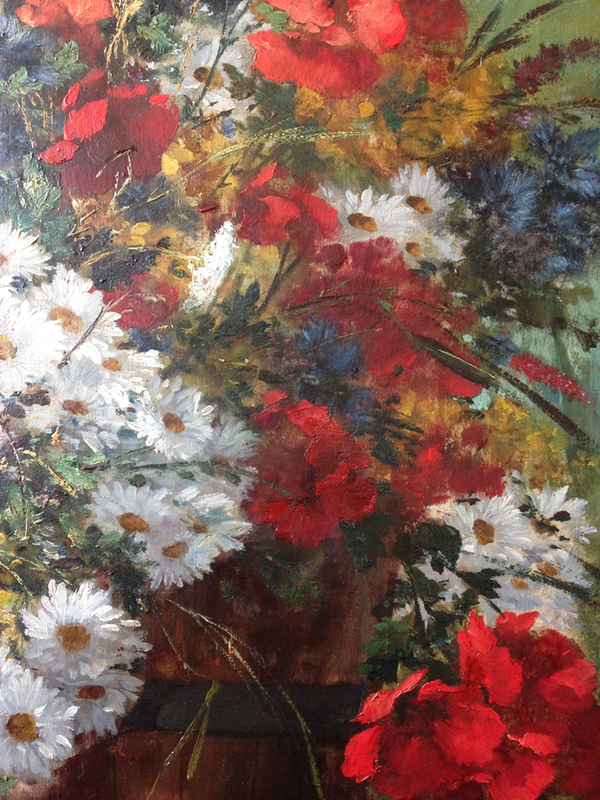 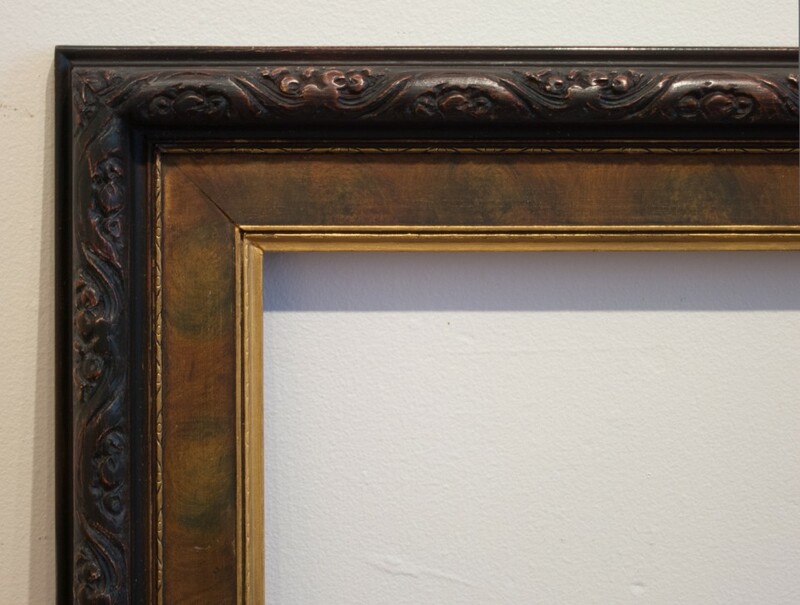 We repair the rips, or tears in the canvas and sometimes the broken off or missing pieces of the frame. 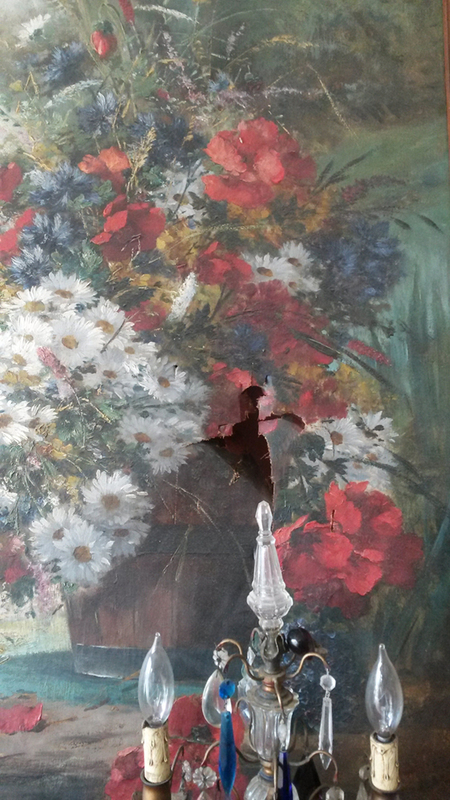 We work with home owners and insurance companies, and help with timely estimates and customer claims. 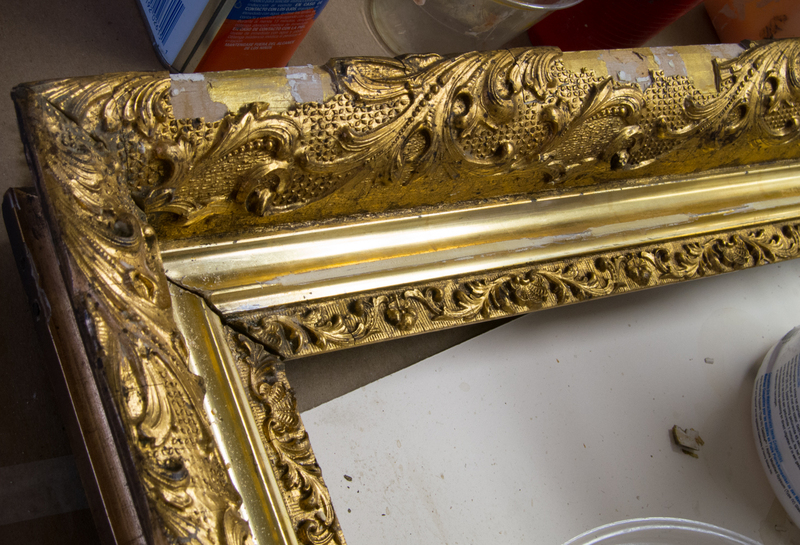 Here below are some examples of damage to frames and painting that we have repaired.